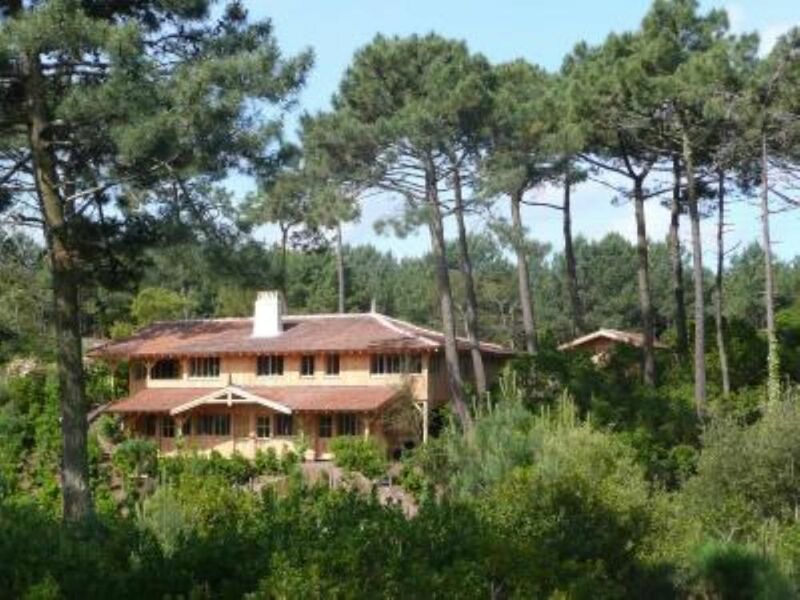 Ideally located between the Canon and the Grass 500 m from the ocean and 1 km from the basin, very quiet, comfortable, super equipped, landscaped garden, large living room and dining room indoor and outdoor under covered terrace, no screws to screw, heated pool, pool house, bike path 50m. 5 rooms with bathroom and individual toilets (3 beds of 160, a bed of 180 and 4 beds of 90), big American kitchen very equipped. POSSIBILITY TO RENT THE FAMILY BOAT (Beacher picnic new 2016 2 motors large sunbathing table for 10 people etc ...) rental only with sailor.